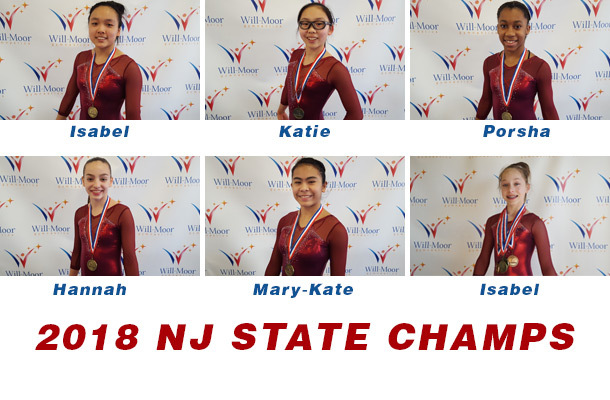 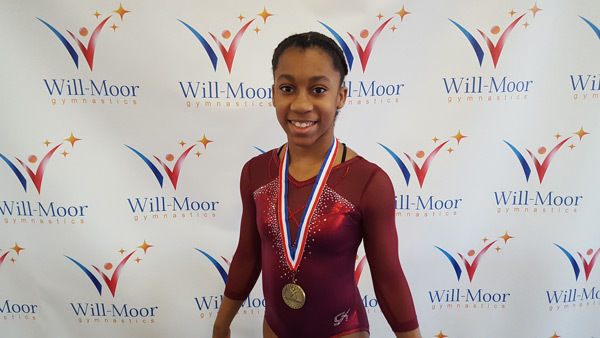 Will-Moor is proud to acknowledge our newest New Jersey State Champions. 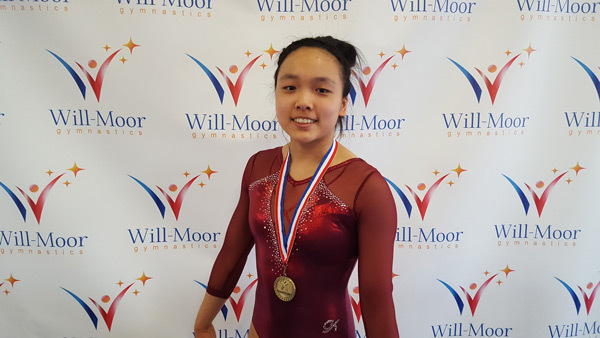 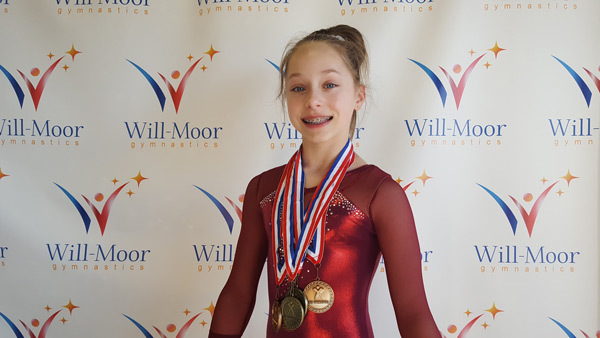 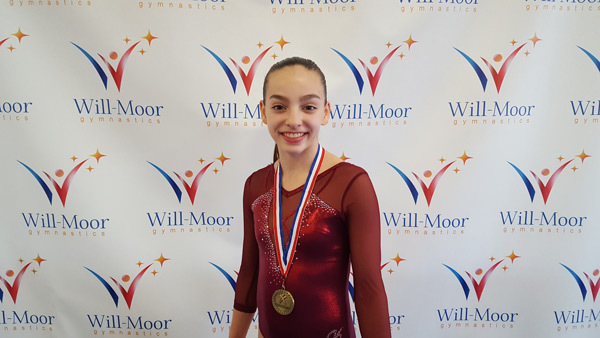 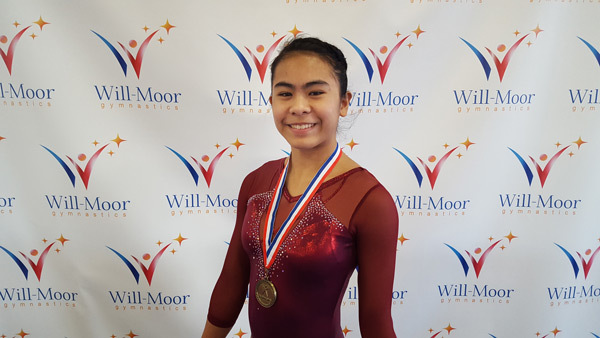 The Level 8, 9 & 10 State Meet was held at Sportika in Manalapan the weekend of March 16-19, 2018. 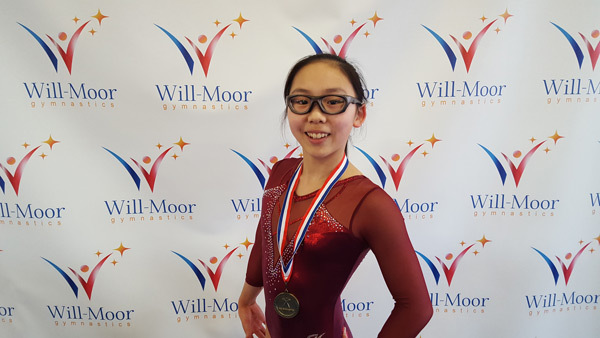 These gymnasts help lead the way for our Level 8 and Levl 9 Teams to each placing 2nd in the team competitions.